The Amalfi coast is magical! We arrived yesterday and are staying in Sorrento. 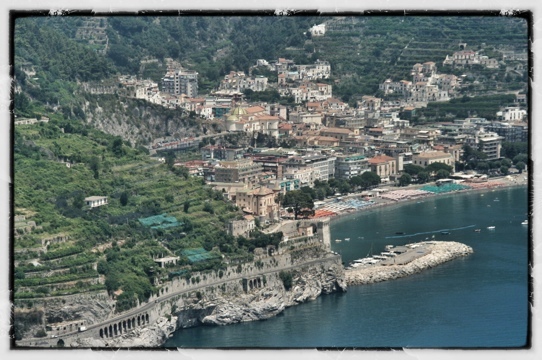 Today we drove…yes drove….well Alan drove I just hung on for dear life, from Sorrento to Ravello. 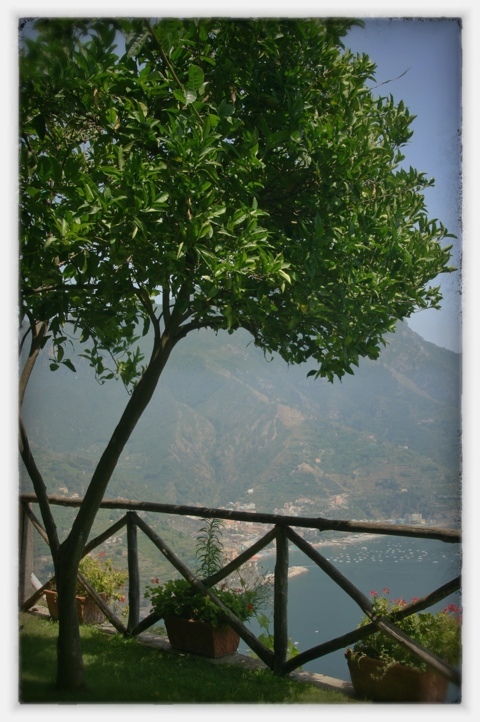 We spent the day at Mama Agata’s Cooking School in Ravello overlooking the coast. I will devote an entire post to Mama Agata and the glorious day we spent there when I get back and process all the pictures. These two pictures were taken from the terrace at Mama Agata’s. The first one I call “My Amalfi Postcard”. 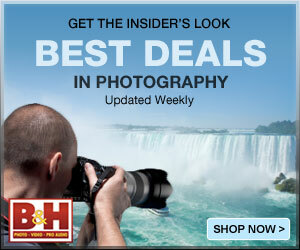 This entry was posted on July 14, 2011 by edithlevyphotography. It was filed under Italy, Travel and was tagged with Amalfi coast, Canon, cliffs, coastline, cooking, Italy, Mama Agata, sea, travel. Beautiful views! Intriguing how the hillsides are terraced. Great photos Edith. I was in Amalfi last year but took a different route. Took a boat from Salerno to Amalfi. No matter whether you are above or below, it is wonderful scenery. Have fun for the rest of your trip. I’m off to Alaska for a couple of weeks. That does look like a postcard shot 🙂 Have fun! Looks beautiful. I hope to get there someday. Thanks everyone. I appreciate you taking the time to visit and all your comments. Beautiful picture. Have a wonderful time. Love your Amalfi postcard! Nice view!